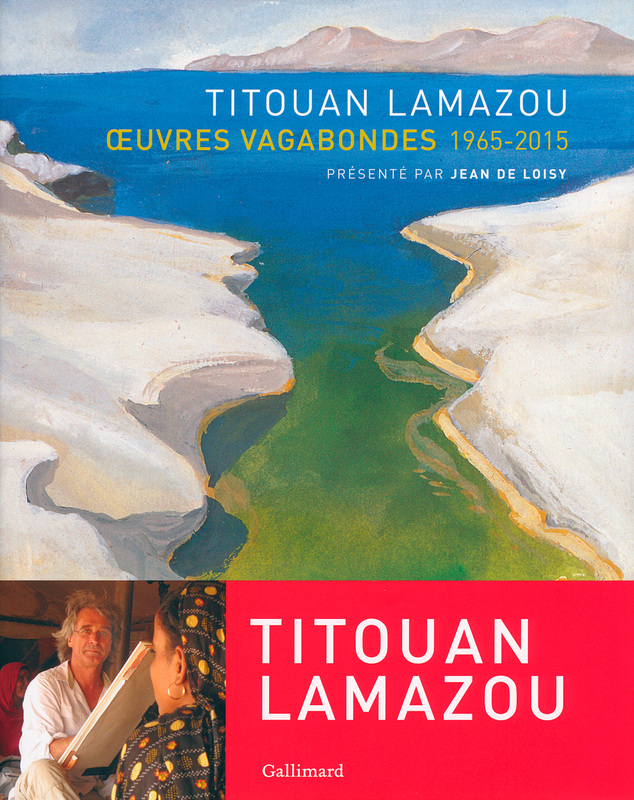 Atelier Titouan Lamazou is delighted to present Titouan Lamazou’s latest publication: Œuvres vagabondes (Éditions Gallimard). Jean de Loisy – an outstanding figure in contemporary art and president of the Palais de Tokyo – presents the artist’s background in the form of an original interview. Titouan discusses his vagabond path from his early years in the 1960s, up to today and his longtime dream of a floating studio that reconciles his many interests. Several book signings have been organized in renowned bookshops in France. To find out more: visit Gallimard to leaf through the book; FNAC, to order it; Facebook, for more information on upcoming book signings.